Drumanilra Farm Kitchen has its quirky home in a renovated old house in the centre of Boyle in county Roscommon. Dine in a restored room in the old house or outside on the picnic benches in summer. There is a roaring wood fire, a children’s corner with books and games and for the sunnier days, a sandpit outside. All produce is from Justina and Liam's own organic farm located near Lough Key outside Boyle. The name Drumanilra – Droim an Iolair means “Brow of the Eagle” and is the old townland name used on older maps. The idea for Drumanilra Farm was born from the history of the family's ancestors who were original tenant farmers on the Rockingham estate in Lough Key. In today's world with the reliance on processed foods, industrial food systems are taking over leaving little room for the small farmer. Drumanilra wanted to change this and go back to producing wholesome healthy food and achieving an income from the land. 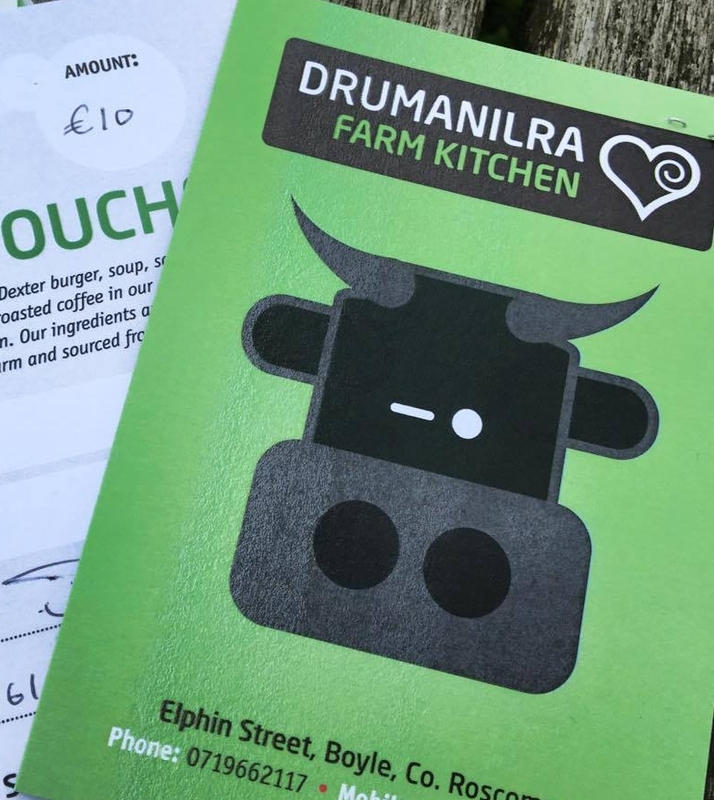 The menus at Drumanilra Farm Kitchen cater to all tastes with all the produce coming from the owners organic farm, from the famous 'Dexter Burger' for the meat lovers to a varied vegetarian menu. 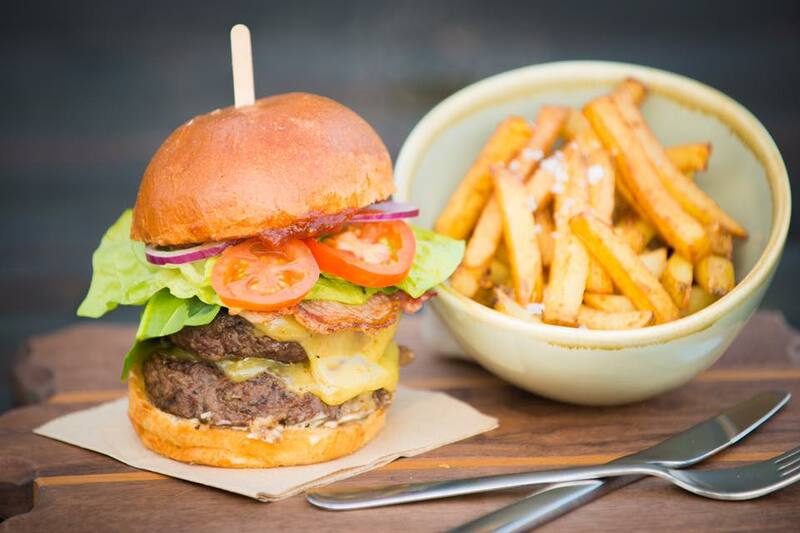 Drumanilra serve a gluten free version of most items on the Menu including a gluten free burger, soups and sausages. There is also a range of cookies and snacks if you prefer something sweet! You can also purchase locally produced products from the farm shop, either in store or online. There is a varied selection of products available; organic meat and vegetables, delicious homemade breads and sweet treats, anti-pasti, cured meats and cheese. Keep up to date with us through our news page to see what events are coming up.